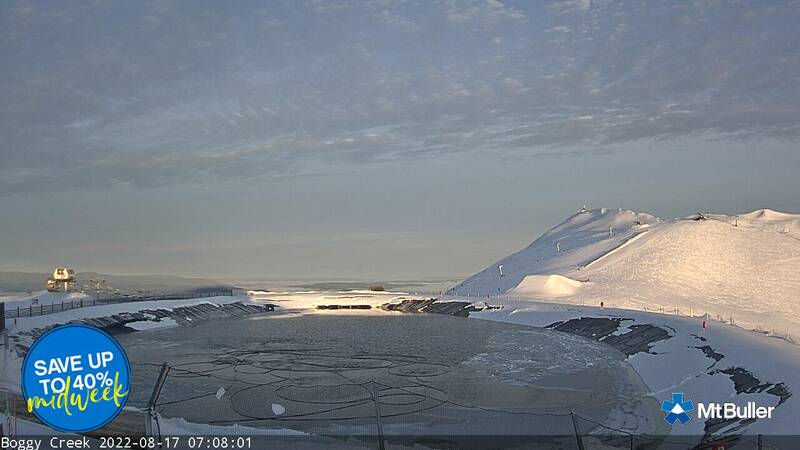 Opening weekend is set to officially kick off in less than three weeks, across the 9th – 11th of June – assuming the resorts don’t get into another ski lift arms race and start spinning chairs a week early like last year. 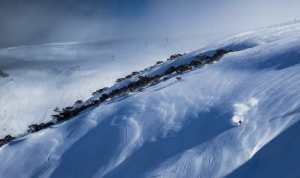 As such, this is less a guide on where to find the best snow and more a guide on where to go for the best time when the Australian skiing season kicks off (although we recognise good snow and good times tend to go hand in hand). While it’s too early to say exactly how much natural snow will be blanketing the resorts come opening day, and what runs will be open, Mother Nature has certainly wet our whistle with some heavy falls earlier this month. 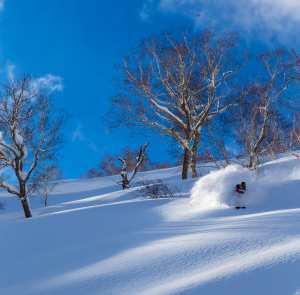 We can expect the Grasshopper to deliver his highly anticipated Opening Weekend and June Outlook shortly before lifts start spinning but until then, here’s what your favourite resorts have planned to kick the Australian season off with a bang. 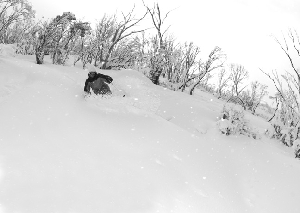 Staple Favourites in the Apres scene, you can be guaranteed Thredbo have something big planned this season. Their packed program has something for everyone, from high energy tunes, late night parties to the region’s biggest fireworks display and face painting. An impressive line-up of live music right across the weekend kicks off Saturday June 9 with a Poolside Party at the Thredbo Alpine Hotel, followed shortly by five hours of non-stop tunes in the outdoor Village Square. Headlining is Hot Dub Time Machine, supported by Young Franco. Hot Dub, DJ Tom Loud, is famous for playing songs in a “strict” chronological order from 1954 to now with enormous mashed visuals all scratched live from vinyl turntables. There are also great deals on accomodation going with an option to stay and ski 3 Nights for the price of 2 in either selected Thredbo Alpine Apartments, Riverside Cabins or Village Apartments between 8th-11th June 2018. Click here to book. 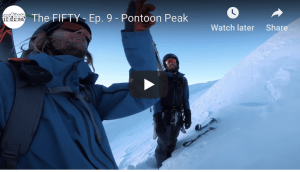 This year Perisher will be kicking off their season with the longstanding Peak Festival – now going into its tenth year, so sure to be a big one. A day earlier than Thredbo, Perisher will get the party started on Friday 8th of June with 35 bands and 120 performances to be enjoyed across the resort. As for the skiing, Perisher have a strong precedent for building some exciting little features in the Playstation Slopestyle Mini Park, offering skiers and boarders a little more. Falls Creek will kick the 2018 season off with an unveiling of a brand new chairlift, a high speed quad from Leitner-Poma. With an investment of $9M, the new ‘Eagle Express’ is set to replace the old triple chair in the village bowl and make reaching the back side of the resort much quicker, easier and more comfortable. Opening weekend will also see general festivities throughout the village, with the official relaunch of both The Frying Pan Inn and Cloud 9 which have both undergone renovations over summer. There’ll be fireworks displays, parties, new menus throughout the village and all the excitement of the start of another season, plus hopefully a good deal of skiing if mother nature plays nice. However, if you can’t wait until the long weekend to get immersed in the elements, Falls Creek have their annual winter plunge in the Rocky Valley Dam to celebrate the first day of Winter on June 1. Like last year and courtesy of the Snowfactory, Mt Buller have promised Bourke Street will be open to skiers and boarders – you can check its progress here. However, word on the Bourke Street is they may open early again (snow permitting). Regardless, of when skiing unofficially kicks off, Buller’s official opening ceremony will take place around 6pm on Saturday 9 June and feature winter Olympians and Paralympians. This will be followed by their annual fireworks display and a string of live music. Anna and Nat Segal’s new movie ‘finding the line’ which we wrote about here, will also be on show in the Mt Buller Cinema from 8:30pm, and again on Sunday night. Hotham’s opening weekend will involve fireworks on Saturday 9, kicking off at 7pm, the best views witnessed from the Swindlers Deck. Whilst ‘The Recreation’ a quintessential Melbourne Bistro will be joining the iconic Zirknitzer family at Zirky’s to produce a memorable three course ticketed dinner, set over the two nights. Alongside the skiing, complimentary champagne will be on offer if you feel like shopping the latest in snow fashion and ski gear at OneTree Sports. 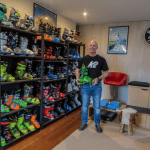 This year Mt Baw Baw have followed Buller, in purchasing Australia’s second TechnoAlpin Snow Factory, meaning they can guarantee snow in the bowl. With all-day entertainment commencing Saturday June 9, a number of DJ’s and a free BBQ culminating in a flare show, this is sure to be Mt Baw Baw’s biggest opening weekend yet.